The Elk Grove Police Department has announced it will be conduction a DUI and driver license checkpoint within the city this weekend. 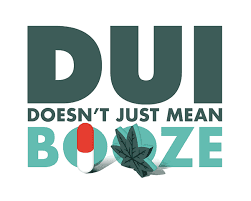 If you take prescription drugs, particularly those with a driving or operating machinery warning on the label, you might be impaired enough to get a DUI. Marijuana can also be impairing, especially in combination with alcohol or other drugs, and can result in a DUI. In 2017, 1,120 people were killed in alcohol-involved crashes on California roads. Last year, Elk Grove Police Department investigated 21 DUI collisions which fortunately did not claim any lifes but resulted in another 31 injuries.